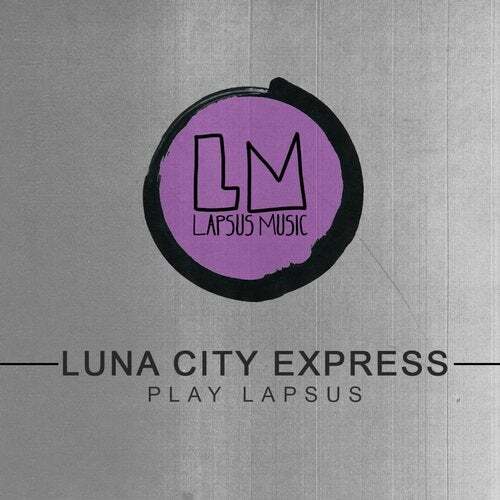 During these first exciting 6 years of Lapsus Music we've got a lot of support on our music. So many big names as well as talented newcomers have played and charted our releases. This time we've asked Berlin stars and big friends Luna City Express to make their personal playlist picking 13 tracks from our catalogue, adding a special unreleased content and put everything in a one hour mix. We couldn't expect more from Marco and Norman. The guys showed up their class and talent once again. Their unreleased track "Motherland" stands out from the package and their re-edit of Asal" I Can try" (Fabian Argomedo Remix) its fresh an super cool.